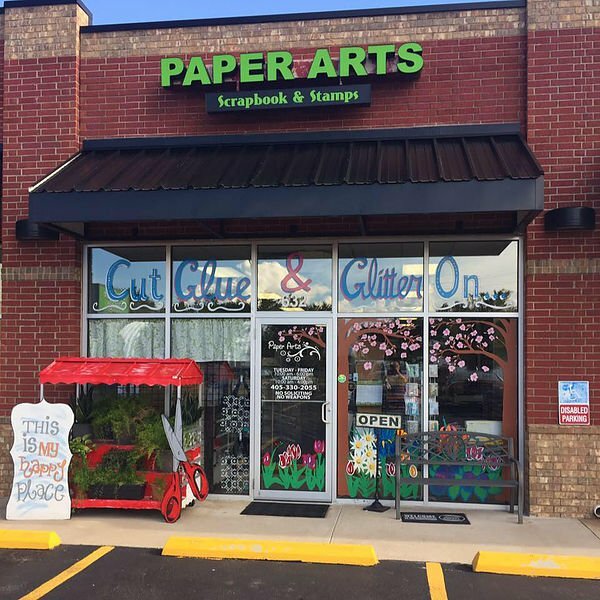 Paper Arts is a scrapbook and art boutique that provides top of the line supplies for scrapbooking, card making, mixed media, and arts and crafts. We provide classes and one-on-one instruction. We offer the newest products and techniques for you. 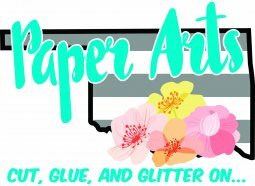 We are located on Edmond Road just a half mile west from the historic downtown Edmond business district at 632 W. Edmond Road.